A simple, fast and accurate proofreading service. 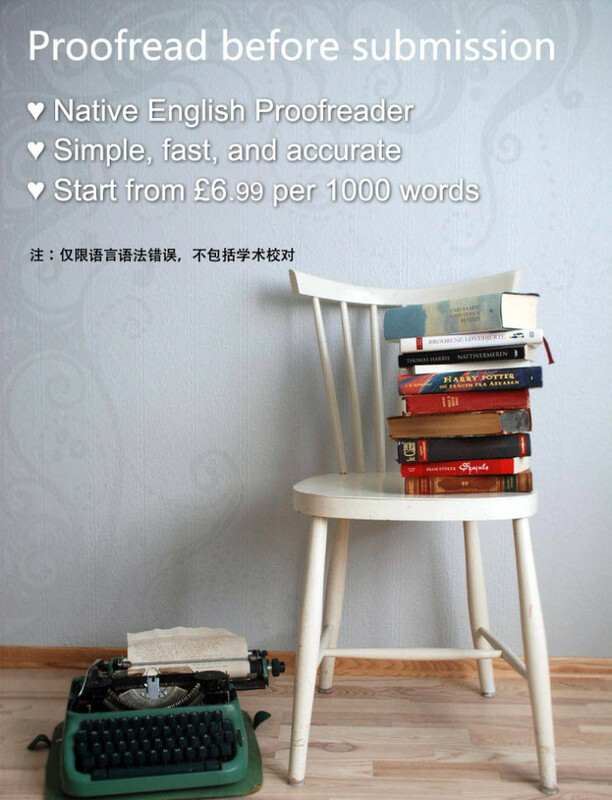 We can provide native level proofreading service in Chinese (Mandarin, Cantonese) and English. We’re based in the Edinburgh, UK and have delivered our services to our customers since 2012. The price was adjusted for inflation and other costs in April 2018. Please check the latest price in the form. Many thanks.